Knows the Law. Follows the Law. In addition to working hard as your judge, STEVE SEIDER is a tireless volunteer in our community. He has been honored, selected and volunteered for important assignments that affect you, Dallas County and the great State of Texas. 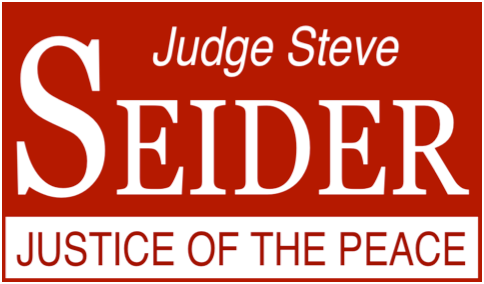 Click HERE to learn more about Judge Steve Seider.